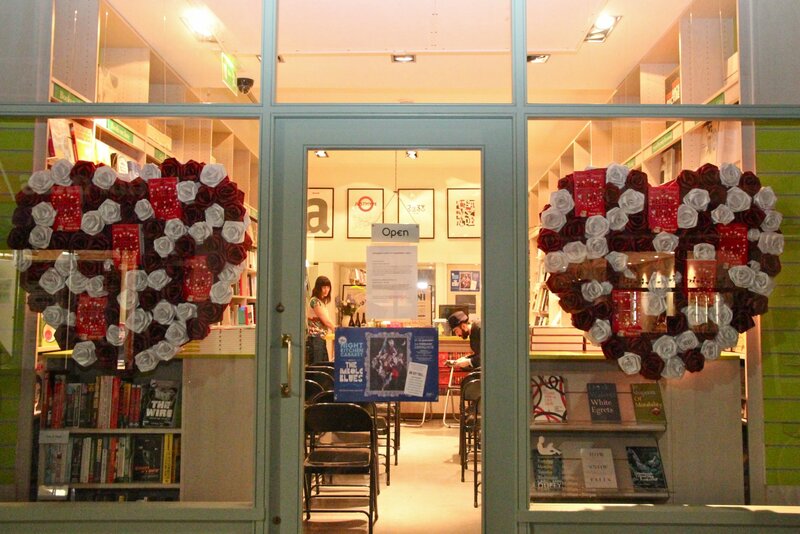 Welcome to Clerkenwell Tales, a new independent bookshop run by booklovers for booklovers. We have a fantastic selection of the latest fiction, beautiful new editions, literary classics, poetry, art, photography, politics, biography… & much more. We can help you find the book you really want from the array of titles we have on offer and if itâs not in stock, we can order books in for you to arrive next day.